When the first winter rains arrive, it's so important to have clear gutters to protect your home against storm damage. 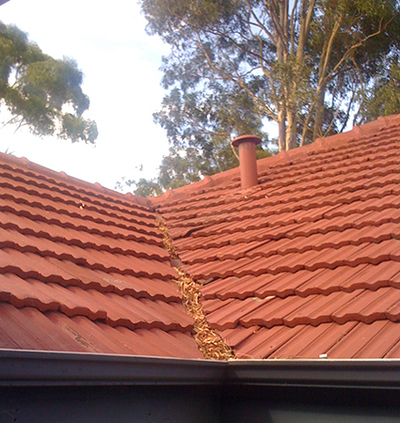 Who are Perth's best gutter cleaners? With beautiful neighbouring gum tree towering over my complex's roof, we use Top of the Ladder Gutterman in Highgate - they do an excellent job every time, and have a cherry picker for really inaccessible gutters. Perth's best music CD shop? Best place to buy an electric blanket in Perth? Best place for knitting supplies in Perth? Do you use Perth's train system? Best birthday restaurant in Perth?